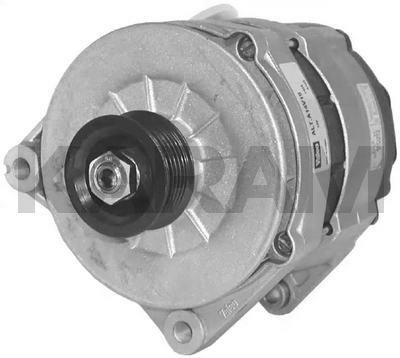 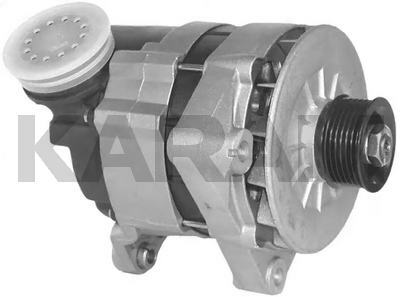 This is a 140A Alternator for BMW 525 Series. 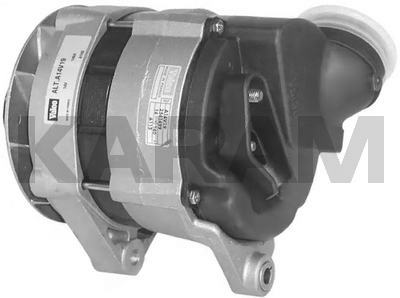 The 13471 is the Same Thing in a Bosch Version. 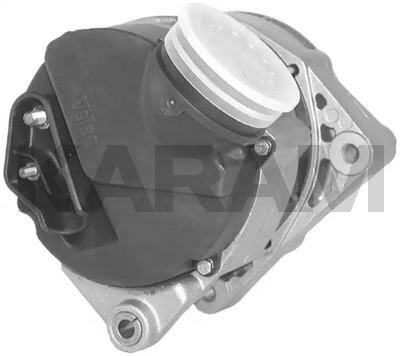 The 13628 (A14V16) Was Part of the 13660 in Earlier Catalogs, But it Was Determined That This Should Be Broken Out, Due to the Different Angle of the Air Duct on the Rear Cover.